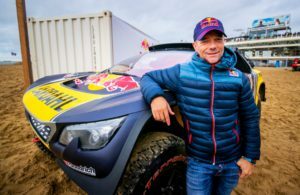 Sébastien Loeb visited Red Bull Knock Out in the Netherlands on Saturday to show off the Peugeot 3008 DKR car that he will now drive at the 2019 Dakar Rally. 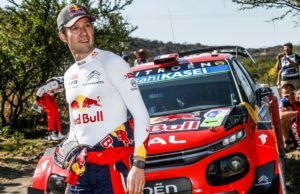 Originally he was not planning to compete at the 2019 Dakar Rally in Peru, however, decided recently to enter as a Red Bull privateer. 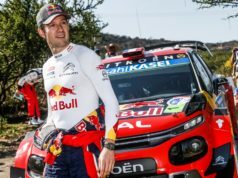 His second place behind Stéphane Peterhansel in 2017 was his best result for Team Peugeot Total, therefore, the hunger still remains for a maiden win in South America to add gloss to his incredible list of motorsport titles. 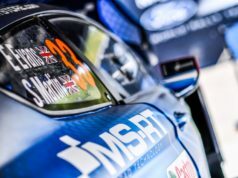 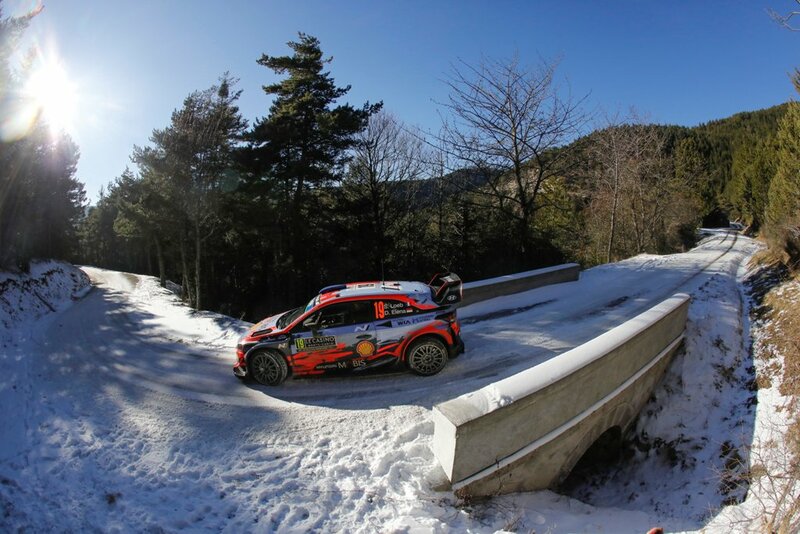 The nine-time WRC champion pulled off a shock WRC cameo win in Spain last month, while he is fifth overall heading into the final 2018 FIA World RallycrossChampionship stop in South Africa later this month. 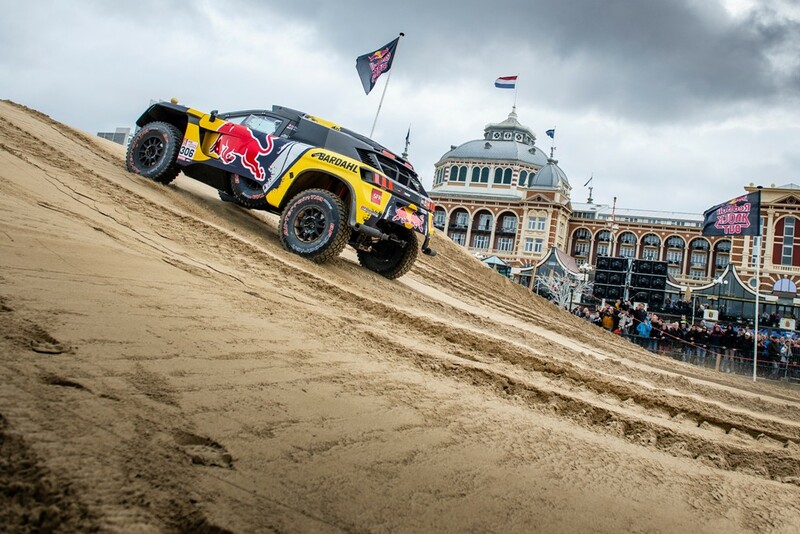 There Red Bull Knock Out brings the exciting 2018 World Enduro Super Series to a thrilling climax. The 44-year-old took his car around the Red Bull Knock Out course as motorsport fans got to see how his Peugeot can cope with the sand that awaits him in Peru.